I've been working with lots of different Estate Agents this year, helping established but out-of-date brands refresh their identities in this ever competitive market. Standing out has become ever more important. 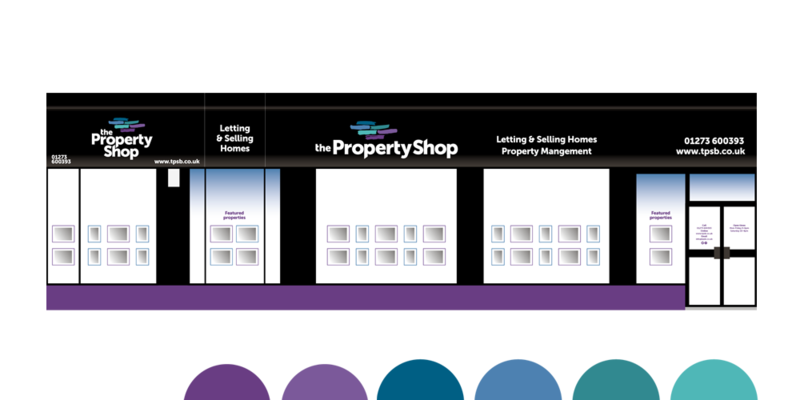 The Property Shop, a well respected independent Agency in East Brighton have done just that. 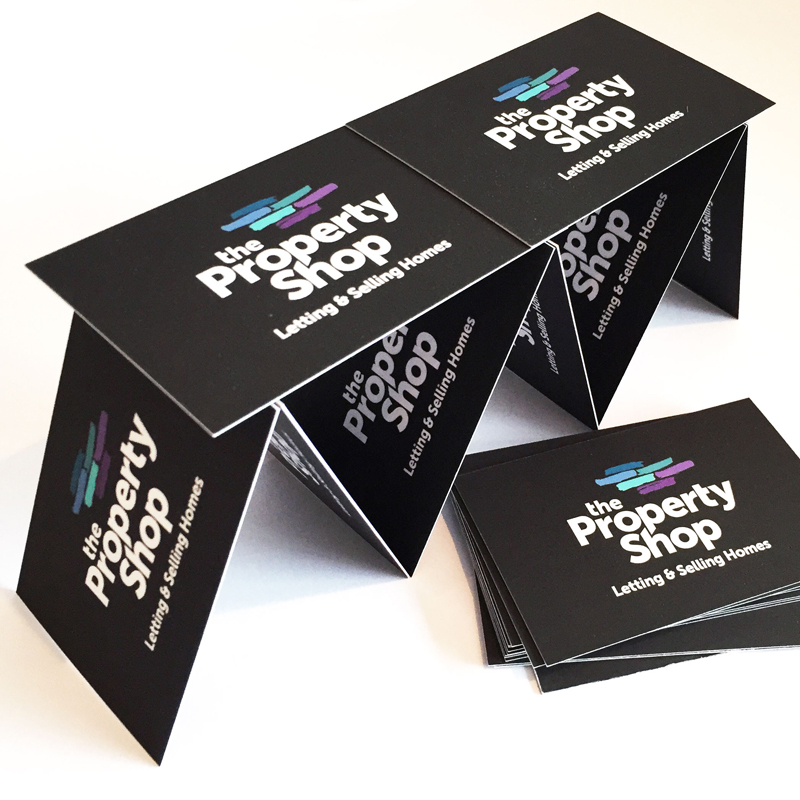 By reinventing their brand I have given them a completely fresh new look that aims to re-establish them as the No 1 Agent, for lettings and sales in this close knit neighbourhood.